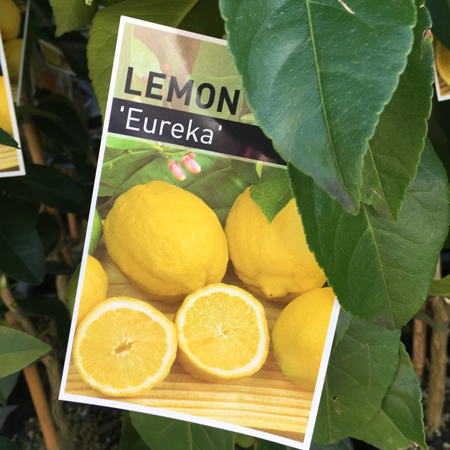 One of the most widely grown fruit trees in the home garden is citrus. 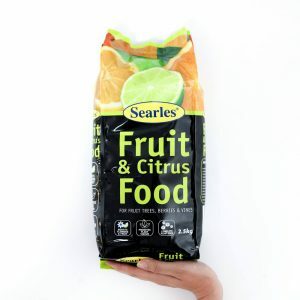 Lemons, limes, oranges, and mandarins are really easy to grow, and they produce large quantities of delicious, juicy fruit packed with flavour and vitamin C.
As with any plant choosing the right position is important, and if its a fruit tree it requires a careful position selection so it provides a good crop of fruit. 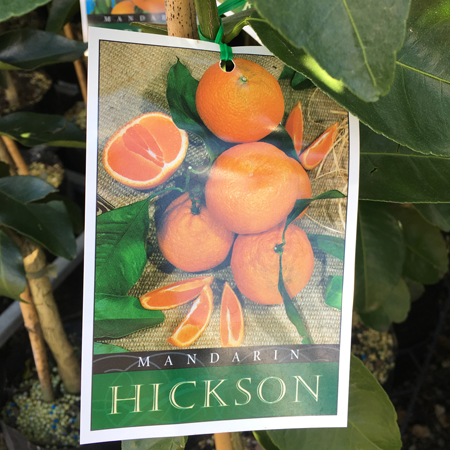 • Sunshine – Citrus tree require a minimum of 6 hours direct sun per day for maximum fruiting. 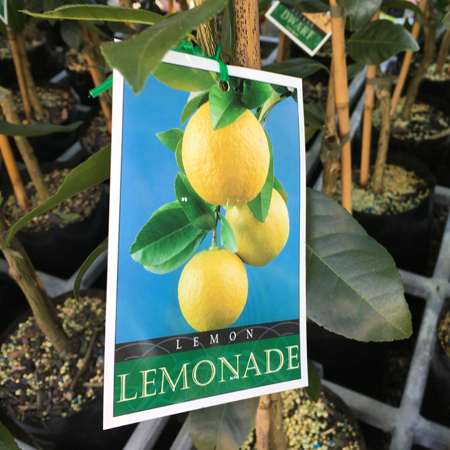 • Water – Citrus trees love water, but it must drain away quickly and not pool in the root zone. To check drainage of your chosen site – dig a hole in your potential planting spot and fill with water. If it takes more than 30 minutes to drain, the drainage is inadequate. Mound the soil or choose another spot to plant your tree. Prune trees after fruiting. The aim is to allow maximum sunlight into the tree, so prune off any crossing over branches or long stretched limbs. 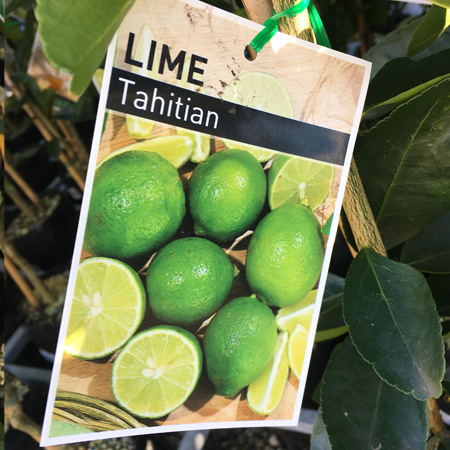 • Prepare your soil for your new citrus tree by digging through well-rotted manure, compost and gypsum if required. • Planting on a mound slightly raised above ground level is usually best to help avoid disease. 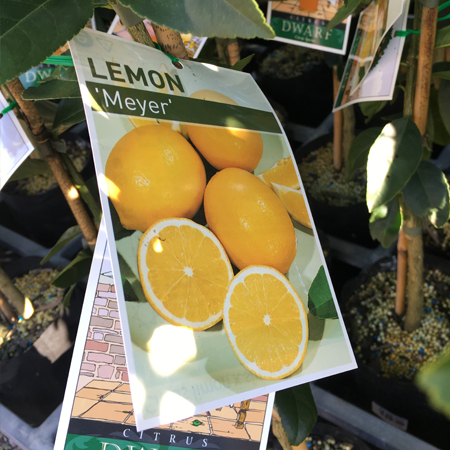 • Lawn and citrus trees don’t mix, so keep the turf well back from the drip line of your tree. 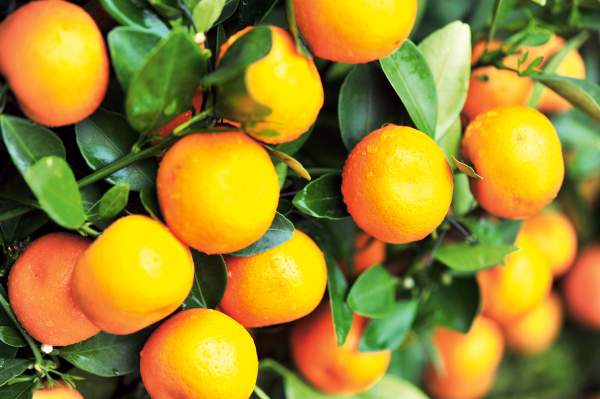 • The best citrus trees are those which are watered and fed regularly. In South-East Queensland, feeding each season is appropriate. 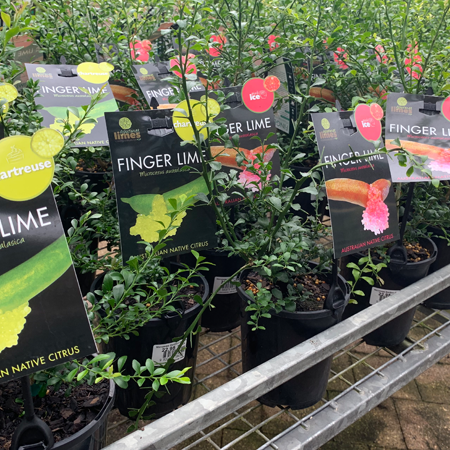 • For best result choose a complete citrus fertiliser, or use a mixture of Blood and Bone, manure, potash and lime. 🍋Blend of organic and inorganic fertilisers. 🍑Promotes strong healthy plant growth. 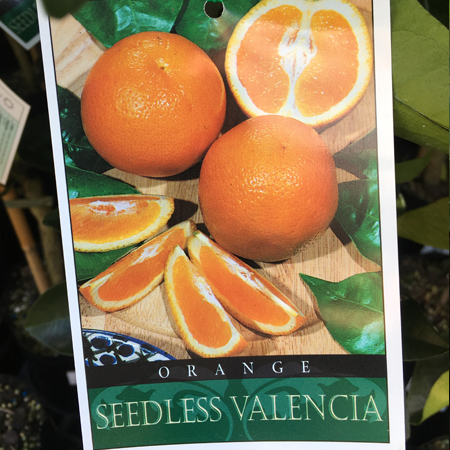 🍊Ideal for citrus trees such as lemons, orange, mandarins, grapefruit, limes, cumquats. 🍓Ideal for fruits and berries such as apples, pear, apricots, strawberries, etc. • Water regularly and water deeply, especially for young trees and trees that are starting to bear fruit. 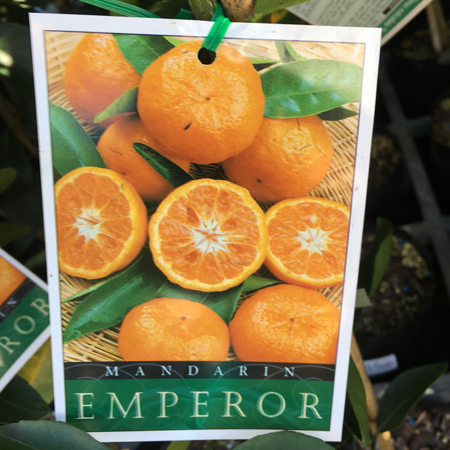 • Citrus trees have lots of shallow roots, so keep them well mulched (but keep mulch away from the trunk). Lucerne, sugar cane or Ti Tree mulches are ideal. 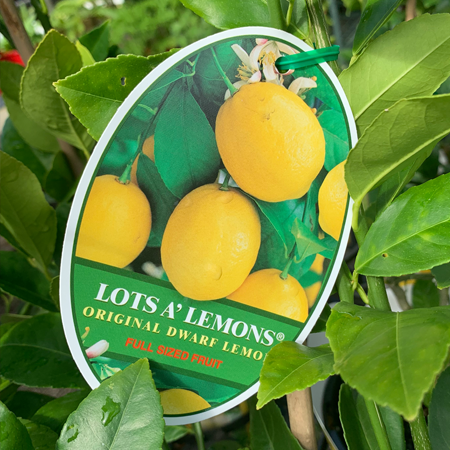 If you don’t have the space the put a tree in the garden, there are plenty dwarf varieties available that can be grown in a large pot. Be sure to use a good quality potting mix and don’t let them dry out.